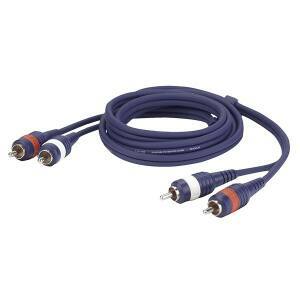 To produce professional music you can?t get around using cables. They connect individual PA devices with each other and ensure that you receive the perfect sound. 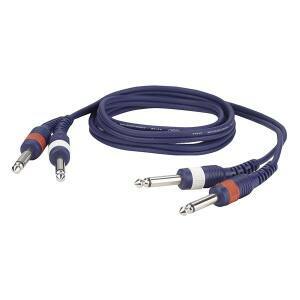 There are 3 main types of cables available: microphone, instrument and speaker cables. A low voltage flows through microphone cables but encounters a high impedance. This is the reason why microphones are prone to pick up on handling noises. Instrument cables have a similar make up. The only major difference is that they are more resistant to handling noises because of a bigger cable diameter. This higher resistance however is of utmost importance due to them being stepped on regularly. 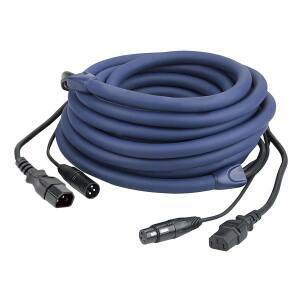 Speaker cables on the other hand work with high voltages and low impedances. The problem that this poses is that the longer the cable the higher also the impedance. This results in less power. For that reason, speaker cables have a bigger diameter. 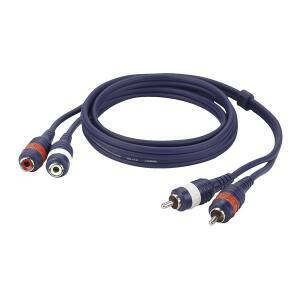 Other types of cables are signal, audio, y-adapter, patch and multicore cables. 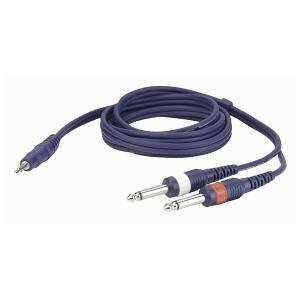 Many of them have a wide range of uses such as speaker, instrument and microphone cables.